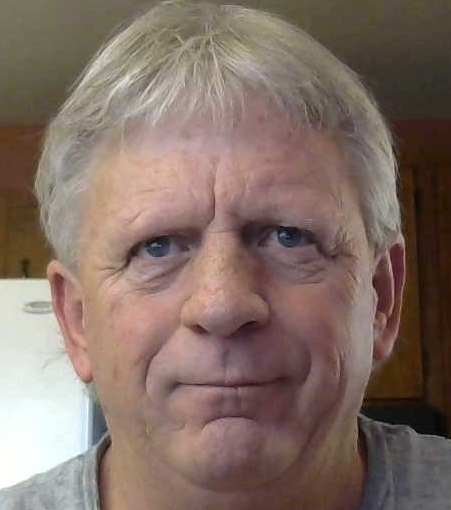 I am Johnny Hodges and I have been building and repairing computers and doing computer related services for 20 years. I have new(2019) Certificate Degrees in Computer Programming and Web Technologies from Central New Mexico Community College and am actively working to improve these skills. I look forward to showcasing different things here and on my Custom WordPress site Johhny's Places. Please check back here and check out my blog and designs there. Both of these sites are actively under construction and will change often as I try out new ideas. Please check each of them regularly.